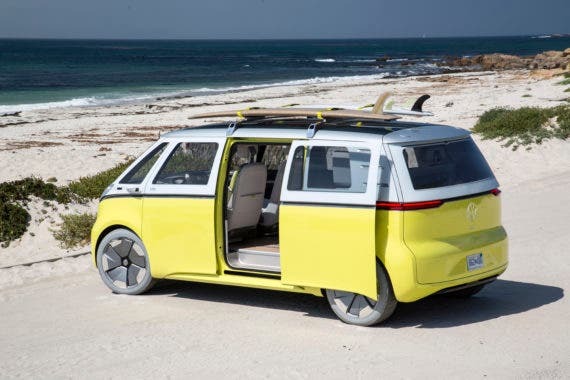 Hinrich Woebcken, the current head of Volkswagen operations in North America, tells Autocar his company will build “Americanized” versions of its ID Crozz and ID Buzz electric cars at its factory in Tennessee. “For strong product momentum, they need to be produced in the USA,” he said. “It’s not possible to come into a high volume scenario with imported cars. 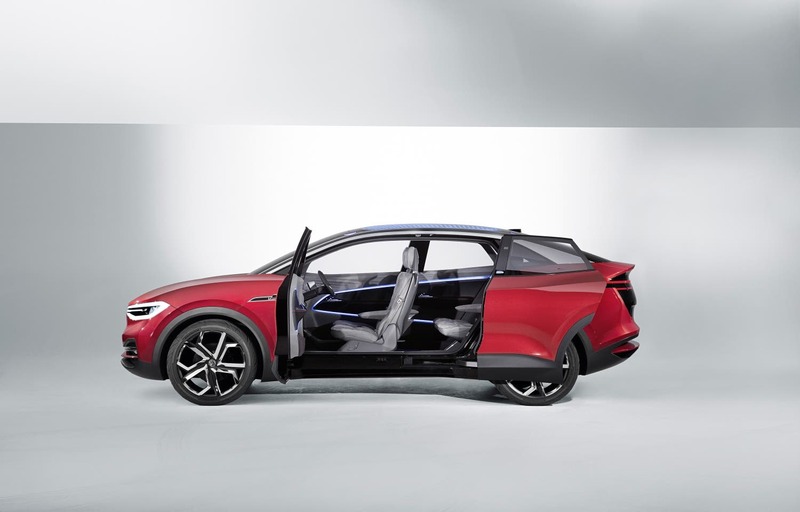 We want to localize electric mobility in the US.” The ID Crozz is an electric SUV expected to go on sale in 2019. The ID Buzz — the electric reincarnation of the original VW Microbus — won’t be on sale until 2022. Green Car Reports notes that Volkswagen has seen its US sales pick up steam after the company redesigned some of its mainstream offerings specifically for the American market. For instance, the Passat built in Tennessee and sold in the US and China is significantly larger than the Passat sold in Europe and other markets (Chinese customers much prefer cars that have generous room for rear seat passengers). Volkswagen also designed its Atlas — the largest SUV in its model lineup — specifically for American tastes. It has now started importing the Atlas into Britain as well. Does that mean the electric cars the company builds in America will be proportioned differently for American tastes than those marketed elsewhere? That is pure speculation so far. The first electric cars from Volkswagen are not even in production yet, but the Passat and Atlas variations may point in that direction. Building cars in America may also be a smart move designed to avoid the mercurial moods swings of the Traitor in Chief who is using tariffs as a bludgeon while he traipses from golf club to golf club on the taxpayers’ dime. Volkswagen has put a lot of time, money, and effort into its Pikes Peak ID branded race car, which obliterated the all-time course record recently. It also set a new record for electric cars at the Goodwood Hill Climb event this month. No doubt, the buzz from such heroics is intended to provide a little luster for the nascent ID electric car brand, but the gossip around the water cooler here at our posh CleanTechnica executive offices suggests some of us would prefer to see Volkswagen actually build a few million electric cars and leave the theatrics to others. Perhaps we are being too harsh, but Herr Woebcken is the only top company executive for North America who is not currently in jail or dodging extradition to the US while hanging out at a spa in the Schwartzwald.